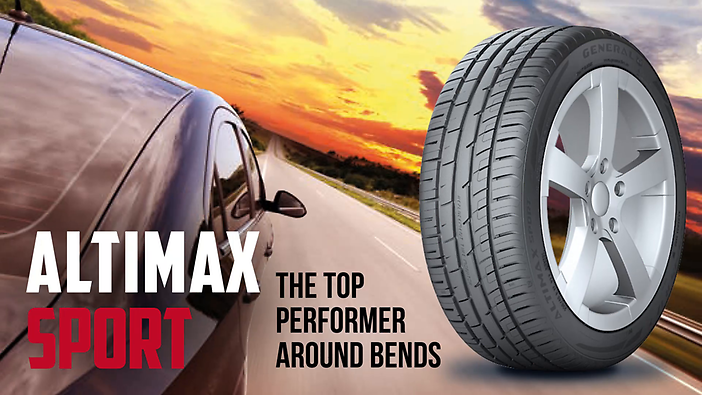 The Altimax Sport guarantees precise steering response when cornering. Precise steering response and safe driving on curvy roads. 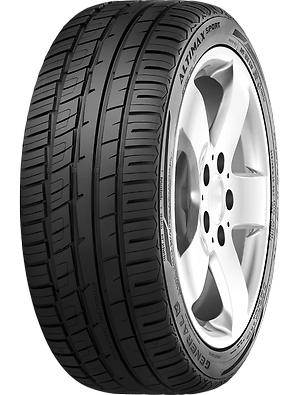 The rigidity and optimum stability of the tyre means the steering response is always precise – for safe driving even on winding roads. 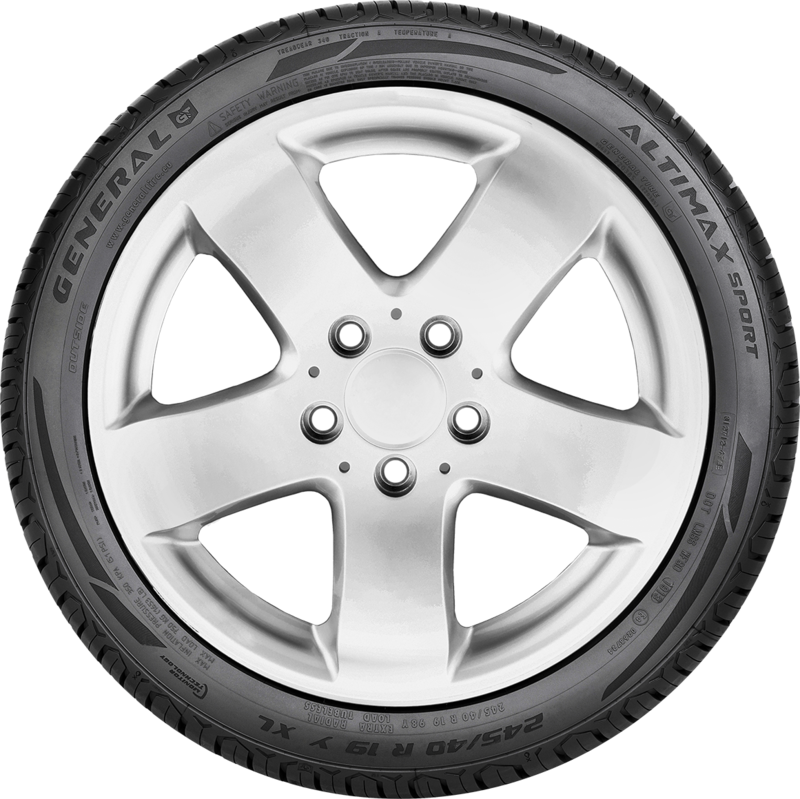 In the rain the tread of the Altimax Sport quickly displaces the water from the tyre contact area, shortening the braking distance. Low fuel consumption and high mileage. 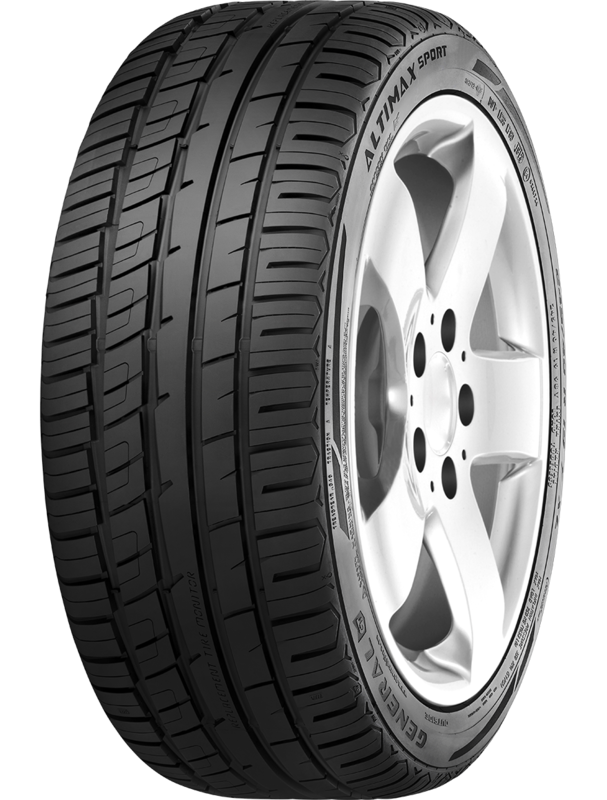 In order to achieve both good performance in wet conditions and low rolling resistance, the innovative silica compound ensures low fuel consumption and high mileage. VAI - Visual Alignment Indicator signals incorrect alignment. 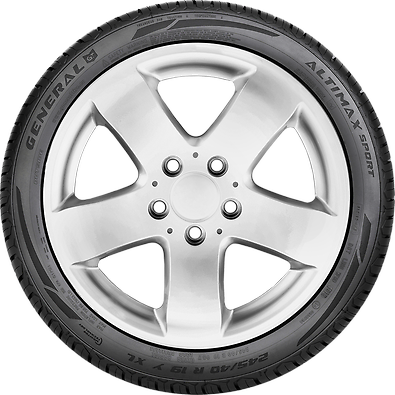 If the tread wears unevenly over the first 1,000 kilometres, the Visual Alignment Indicator technology (VAI) signals this to the user. This significantly extends the service life of the tyre. RTM - Replacement Tire Monitor for greater safety. RTM technology tells the driver in good time when a tyre change is due, which increases safety.